Hawaiian Koa's captivating beauty is matched by a warm midrange tone. 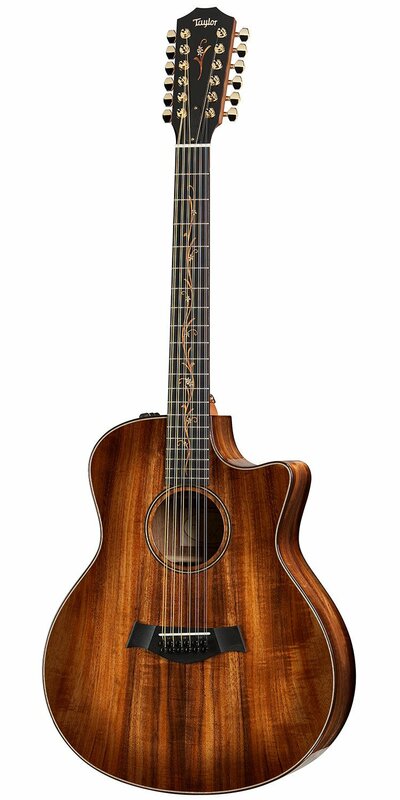 The Taylor K66ce features a Grand Symphony design with solid figured Hawaiian koa back, sides and top. Premium details include a maple top inlay and rosette, ebony binding and gloss finish, mahogany neck with ebony fingerboard, and wooden "Island Vine" inlay with a similar headstock inlay. Comes with Taylor Expression System 2 Electronics, made in El Cajon, Ca and comes with a deluxe hardshell case and lifetime warranty!